I.G. Flooring Services Ltd are based in Kent and serve London and the home counties of Kent, Essex, Surrey, Hampshire, Berkshire and further afield as required by our customers. Much of our work comes from commercial clients, including the Health and Educational sector. These projects bring very specific needs and challenges and our company is experienced in working in these diverse environments. We also undertake work on behalf of building contractors requiring floor installations. 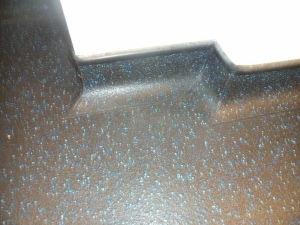 Before laying any floor, it is essential to carry out sub floor preparation. This will determine whether the surface is structurally sound and free of dust and grease. A smooth surface is essential to the successful laying of a finished floor. Without charge, we will carry out damp proofing testing to determine that your sub floor does not have any sort of damp issue that may compromise the performance of your floor. 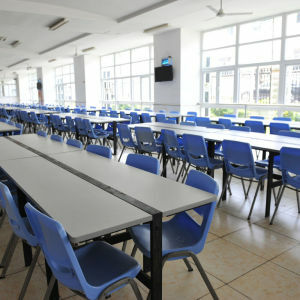 Schools, hospitals and factories place safety as their first priority when undertaking a flooring installation. The use of medical equipment, and intense loading point situations, requires flooring that protects the sub floor and prevents slips and falls. In addition to meeting safety standards, such as Cap and Coving anywhere in clinical environments, the floor needs to be durable and low maintenance. Our company is able to guide clients and make recommendations to meet their specific needs. Carpet tiles are a low budget, hard wearing flooring solution and ideal for offices and unconventionally shaped rooms. They are easy to clean and can be replaced if damaged. 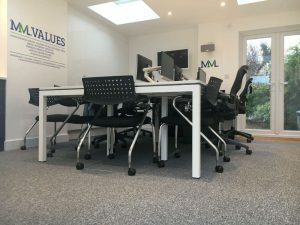 A great benefit from installing carpet tiles is that they can be fitted with minimum disruption to a working office. 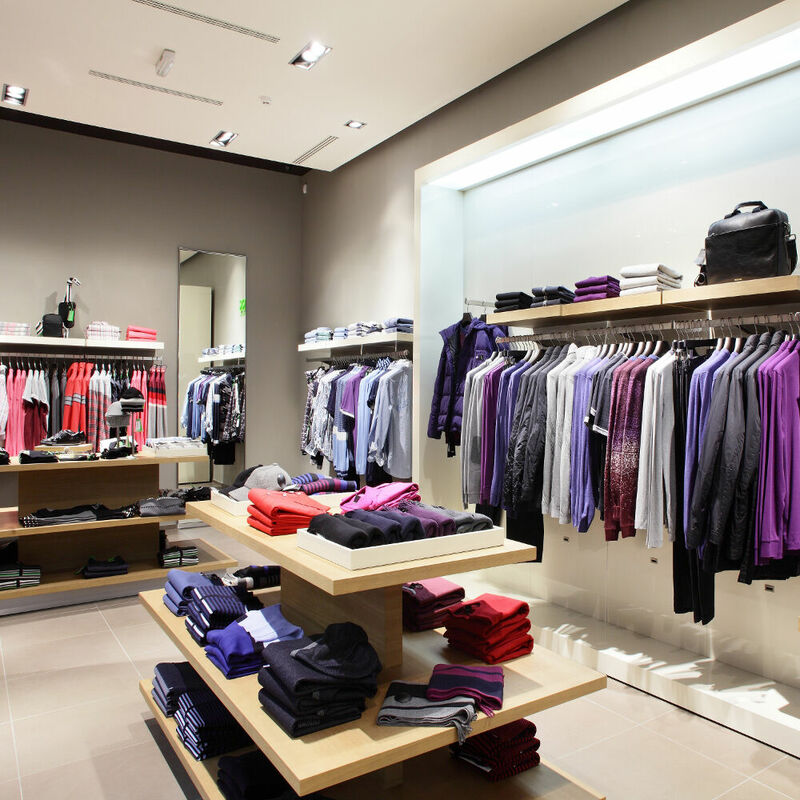 We have carried out installations where businesses have had floors changed whilst still fully operational. Despite the popularity of wooden floors, carpets have never gone out of fashion. They add warmth and style to an office environment. Spillages are easy to treat because of carpet stain protection and cleaning products. There are many different varieties of broadloom carpets, such as 80/20 wool twist, polypropylene, naturals – the list is extensive. Our expert team can guide you towards the right product for your particular needs and budget. 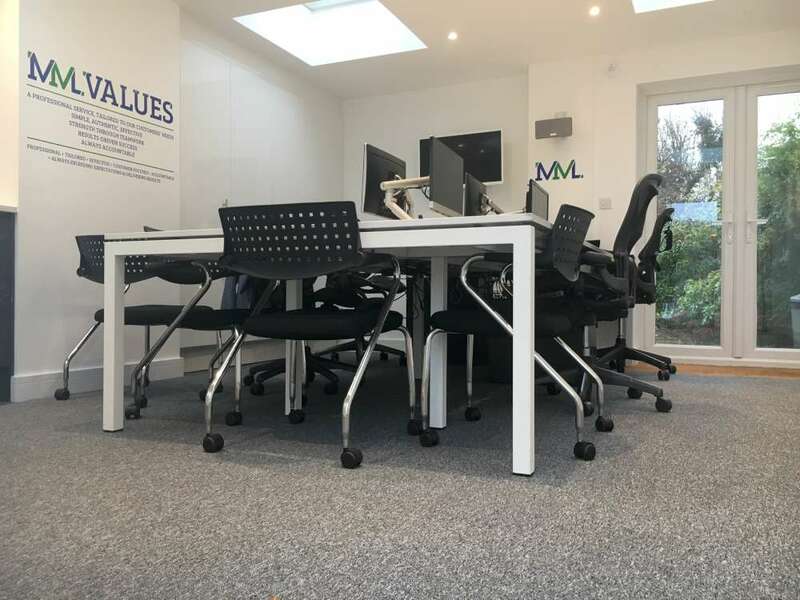 This flooring is a specialist product that has exceptional qualities and should always be fitted by experts such ourselves who have the experience and knowledge to install what can be a very cost effective flooring solution. Linoleum is a product that is suitable to a small kitchen area through to larger clinical environments. Additionally, it is low maintenance, available in a wide range of colours and comes with a 10 year warranty. We recommend flooring that meets the specific criteria of safety, hygiene and durability in this environment. 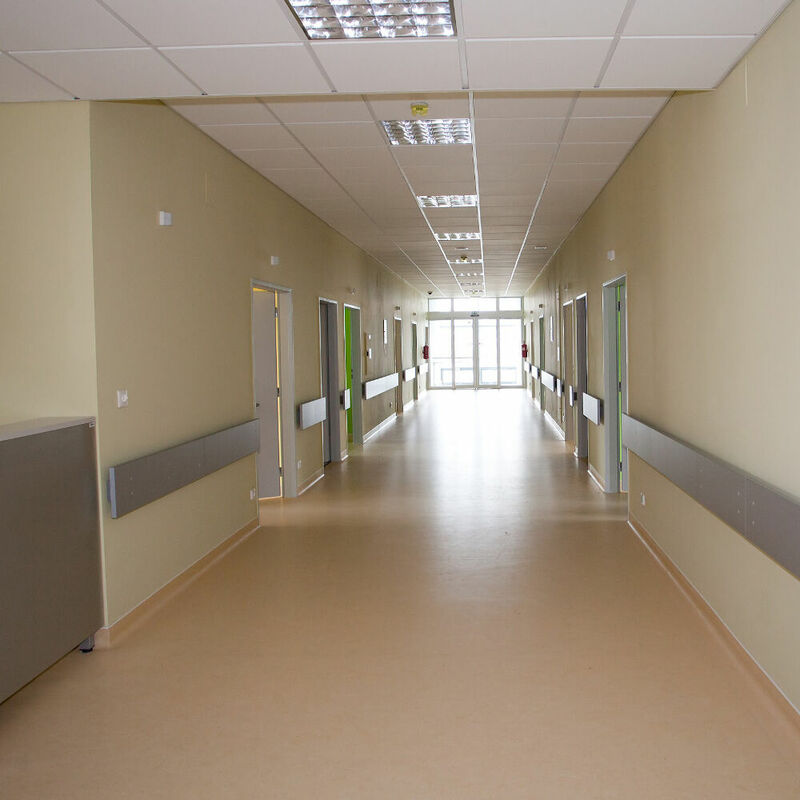 Our team will provide a floor that is able to cope with the demands of clients with limited mobility, spillage incidents and the movement of medical equipment and appliances. When our operatives are working with a vulnerable section of society, the enhanced DBS clearance that our staff hold is essential. I.G. Flooring Services Ltd regularly work with Local Authorities to replace or repair flooring that takes a tremendous footfall on a daily basis. We can meet the demands of safety, durability and budget restraints and provide schools and colleges with the ideal flooring solutions. This is another area of our work where it is essential that all our staff have the enhanced DBS clearance. Properties in the rental sector require durable, robust flooring, able to withstand considerable wear and tear. Our experienced team can recommend and install flooring that will meet these requirements and also be cost effective.